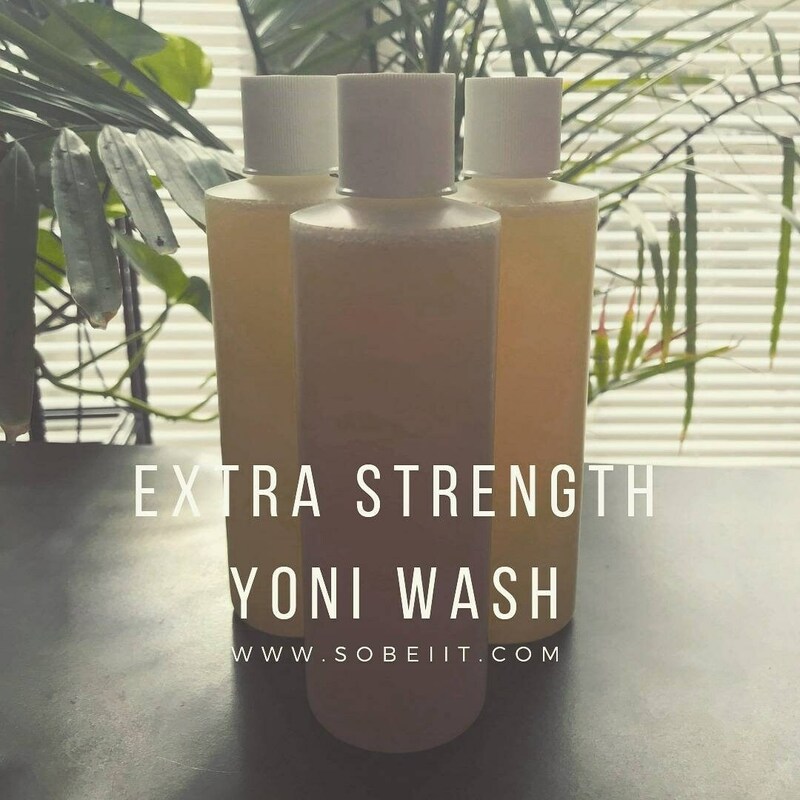 Similar to our unscented blend, the Extra Strength Yoni Wash works tough on correcting the pH balance while still giving a gentle and delicate cleanse on your Yoni, especially when an infection may be present. 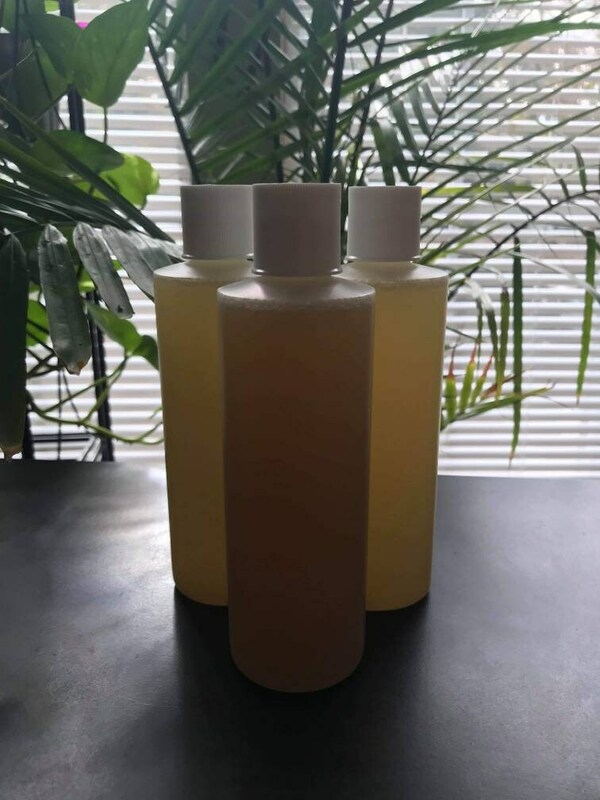 This mixture is infused with Tea Tree oil and Rosemary oil; heavy hitters containing anti bacterial/viral/ and fungal properties to keep your Yoni nice and fresh! Also works in preventing any future infections. 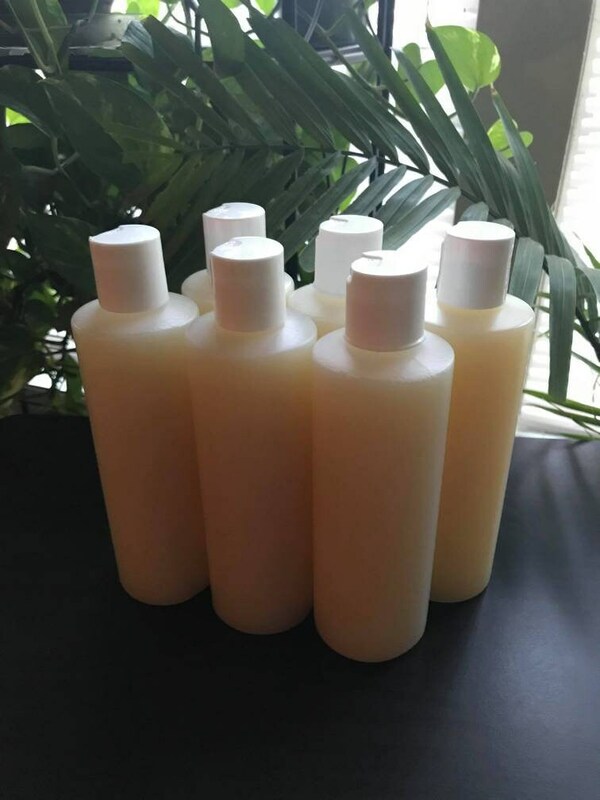 * Packaged in an 8 oz BPA free plastic bottle. Directions: mix with luke warm water onto wash cloth and apply to Yoni.